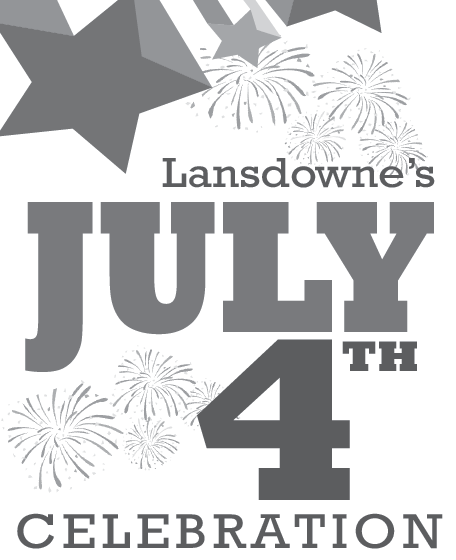 Lansdowne Democrats > The Leader > Lansdowne Leader – May 2018 > Lansdowne Events: Book Sale, Pancake Breakfast, STEAM Festival & More! The Lansdowne Library is also asking for gently used books. 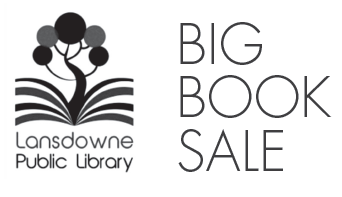 If you or someone you know wishes to donate books to the Big Library Book Sale. Please follow these guidelines for the donations. Please call the library PRIOR to donating a large quantity of books. Do not leave donations outside the library. Books must be in good condition. Books not used by library will be placed in our book sale. We will not accept books that are torn, moldy, water damaged, or bug infested. We will not accept any textbooks, encyclopedias, magazines, or books that have inscriptions. We will not accept serial collections like Reader’s Digest, Time, Life, etc. Thank you for your cooperation and donations. 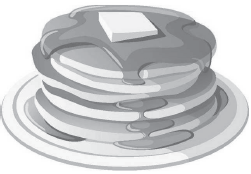 * Gluten free pancakes while supplies last. 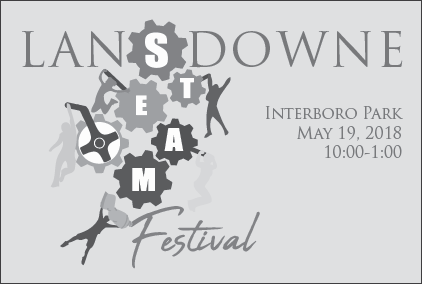 On May 19th, the Parks and Recreation Board with the Lansdowne Public Library, Lansdowne Boys and Girls STEAM Club, Boy Scouts of Lansdowne, Students from the William Penn High School, and community volunteers will host a STEAM Festival with arts and crafts, face painting, science tables from the Academy of Natural Sciences and Insectarium, interactive science and engineering activities, drone demonstrations, and more. Bargains galore for a worthy cause! Donations gratefully accepted on the porch from May 5.